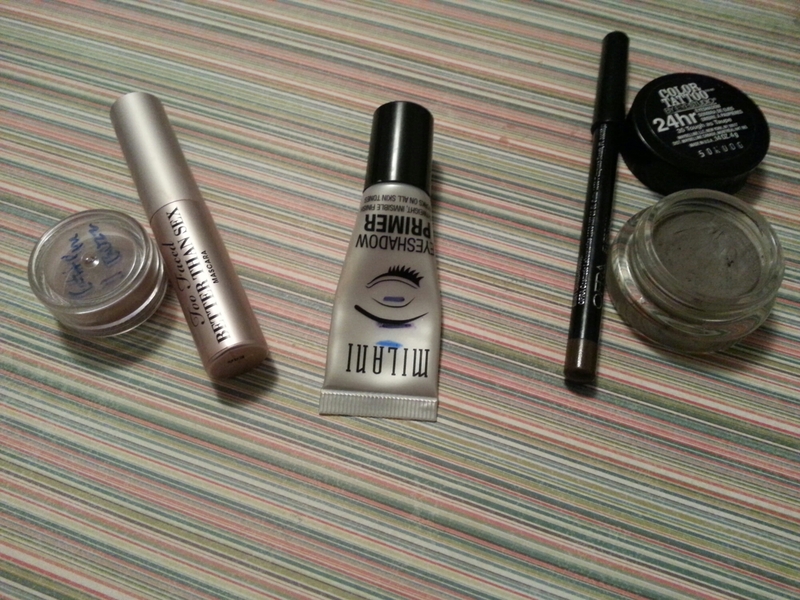 I love doing my eye makeup in the morning! And when I finish a pan of eye shadow, I squee. Just a little. We must remain dignified, you know. Like most of us, I go through these types of colors a lot. Wet & Wild’s Brulee has a better formula than its analogs in most of my palettes. I use it all the time, and always have a backup. 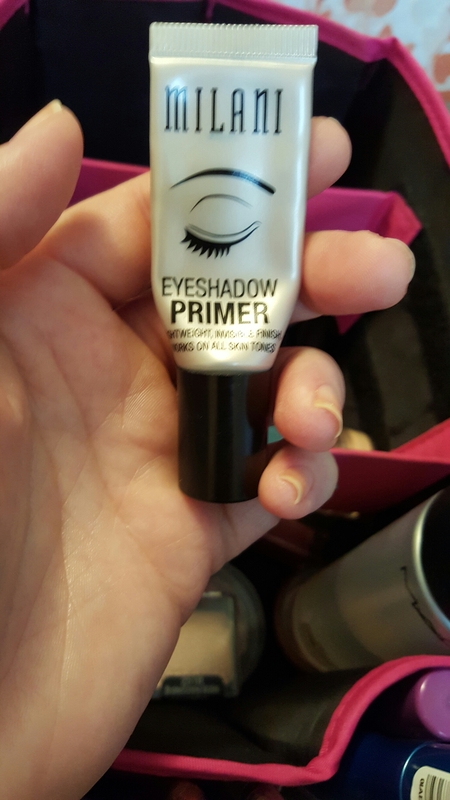 This eye primer took me a whole year to use up, and it was fantastic. It had a thicker formula. A little goes a long way. I could tell the difference between days I used this and days I didn’t in terms of pigmentation and longevity of powder shadow. 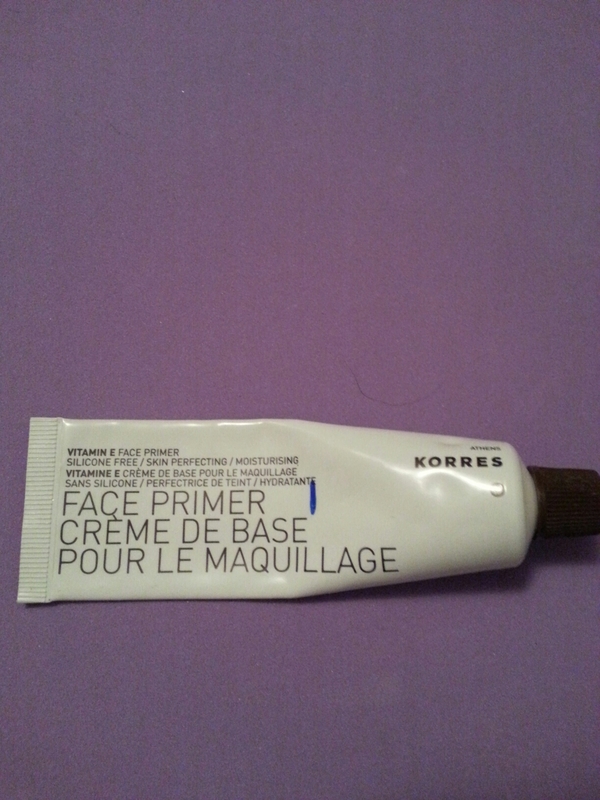 It can hold its own when compared to the likes of Urban Decay’s Primer Potion, which is what I’m using now. 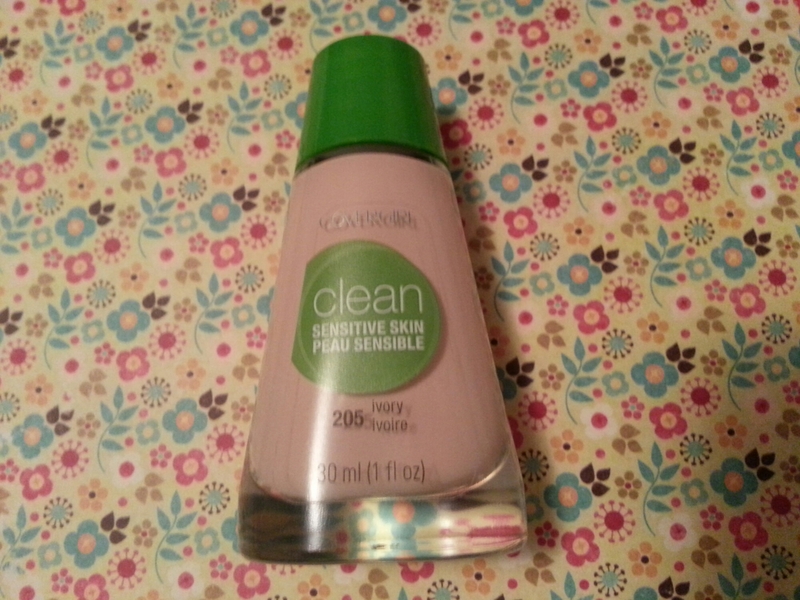 I will absolutely repurchase this! Last Christmas I purchased a limited edition set of Skinny Smoldereyes by Tarte. I just finished the one in Onyx, and I really liked it! On my eyes, these star to break down after a few hours. 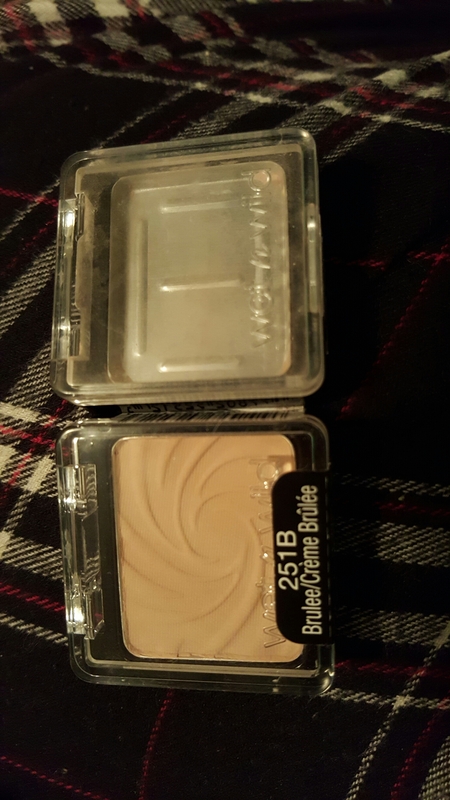 This one lasted all day on my lids if I set it with a powder shadow. 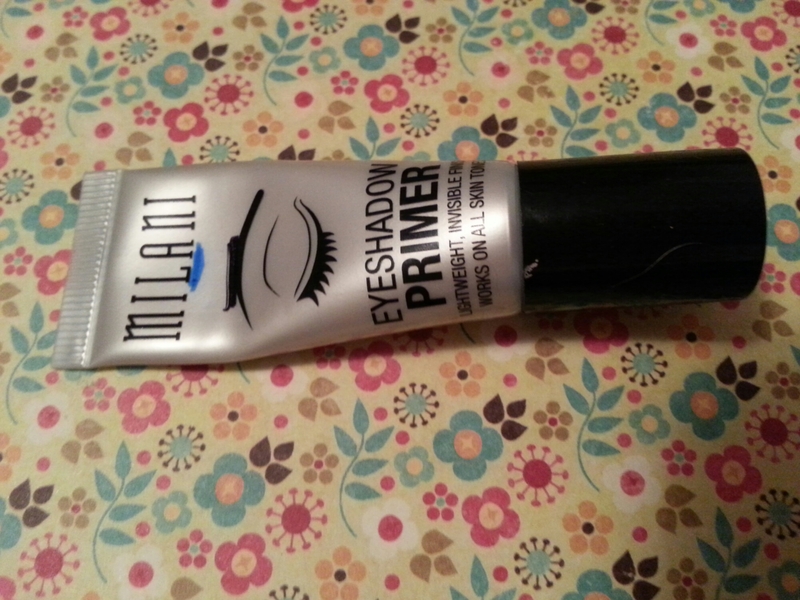 It felt wonderful going on, and didn’t irritate my eyes when used in the waterline or tightline. Not too bad, Tarte! 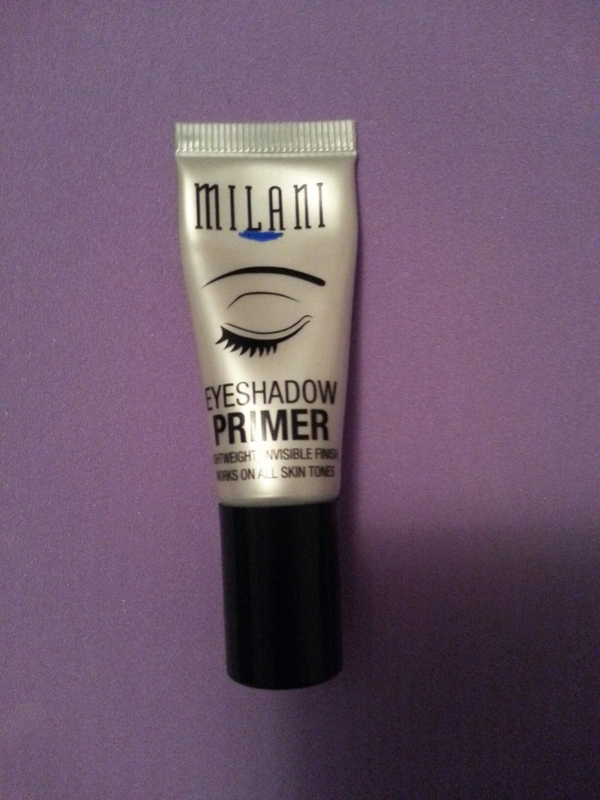 This entry was posted in Product Reviews and tagged cosmetics, eye makeup, eye primer, eye shadow, eyeliner, makeup, milani, tarte, wet & wild, wet and wild on February 17, 2016 by Mel. 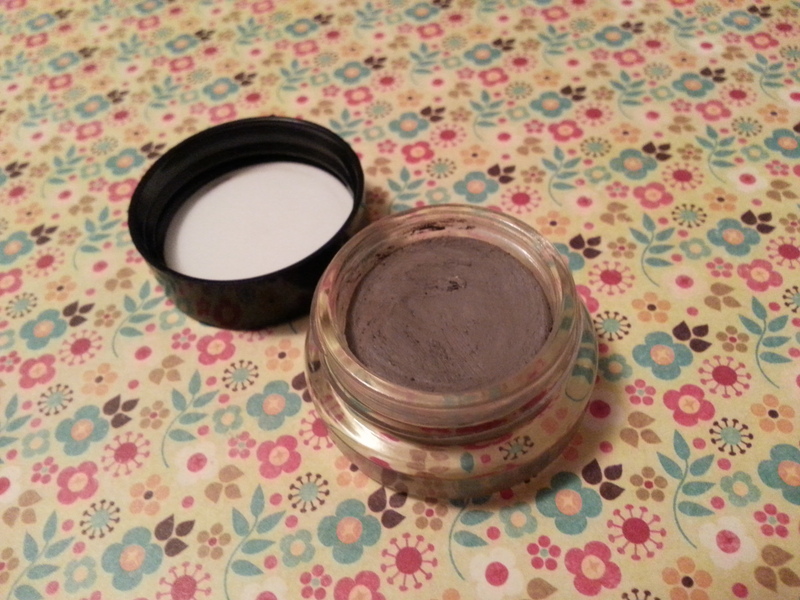 This mauve has an inky formula that’s opaque in 2 coats. 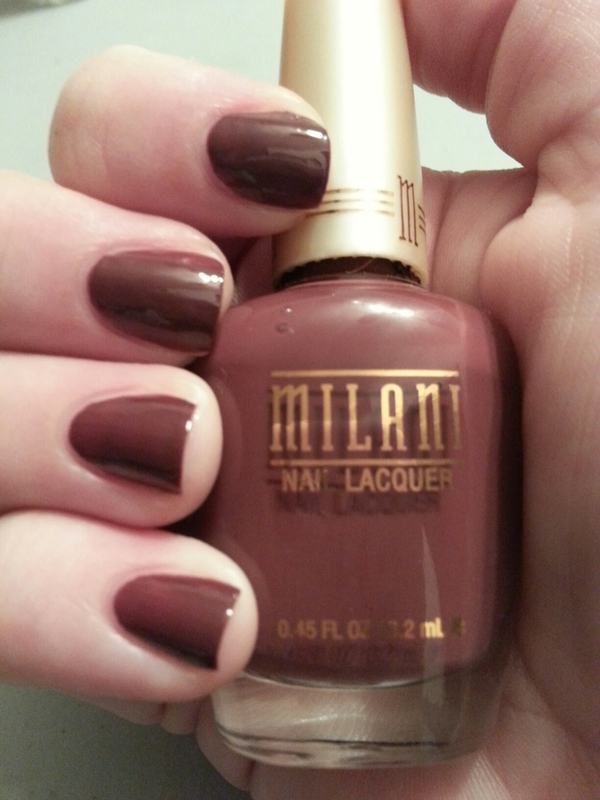 This entry was posted in Nail Polish Collection and tagged cream, mauve, milani, nail polish, swatch, swatches on September 1, 2015 by Mel. My very first project pan! I outlined my rules here. 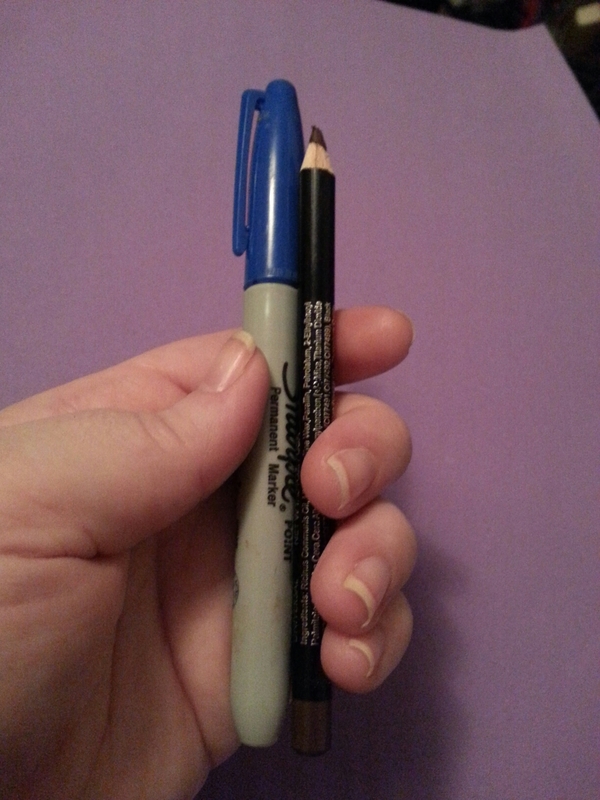 Where possible, I’ve marked levels with blue Sharpie. 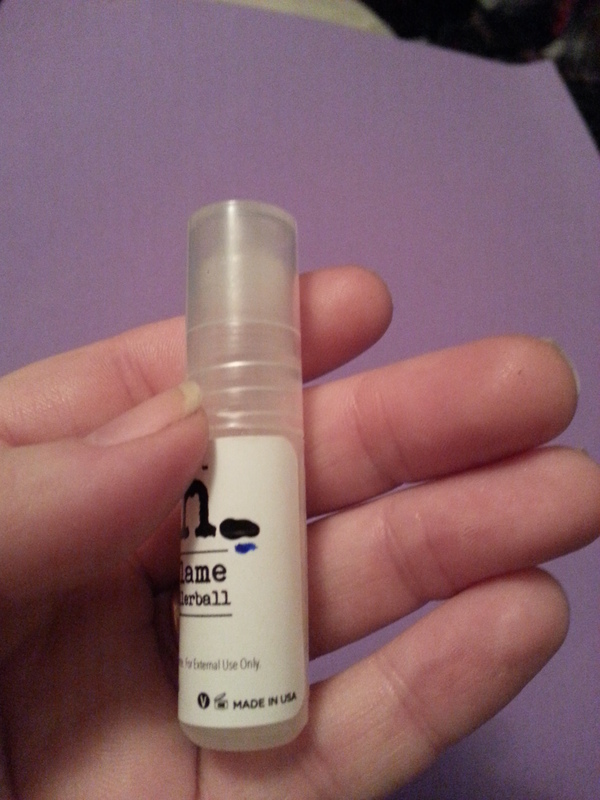 My first product is a lip balm! (Ambitious, right?) 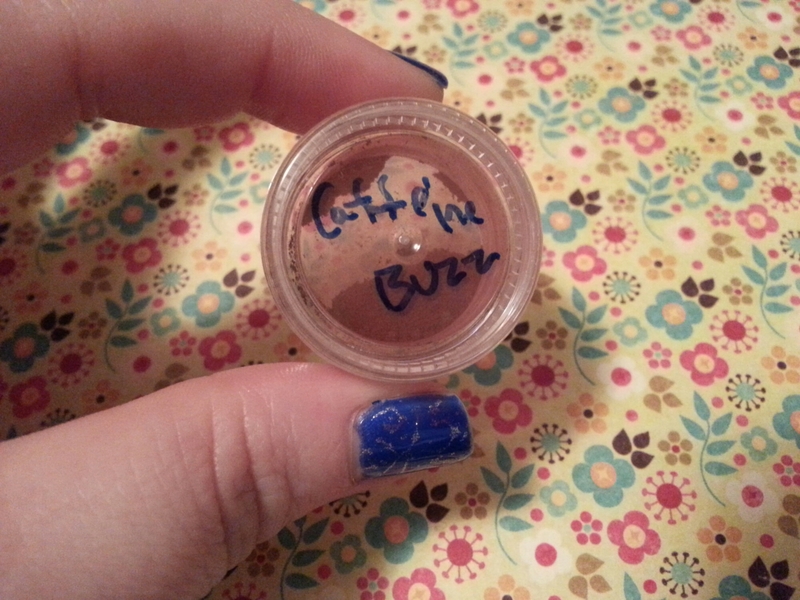 Rainbow Honey’s nourishing lip balm in l’orange ganache. My lips really like this, so I want to make sure to use it up before I lose it in the couch cushions or leave it in an old purse. 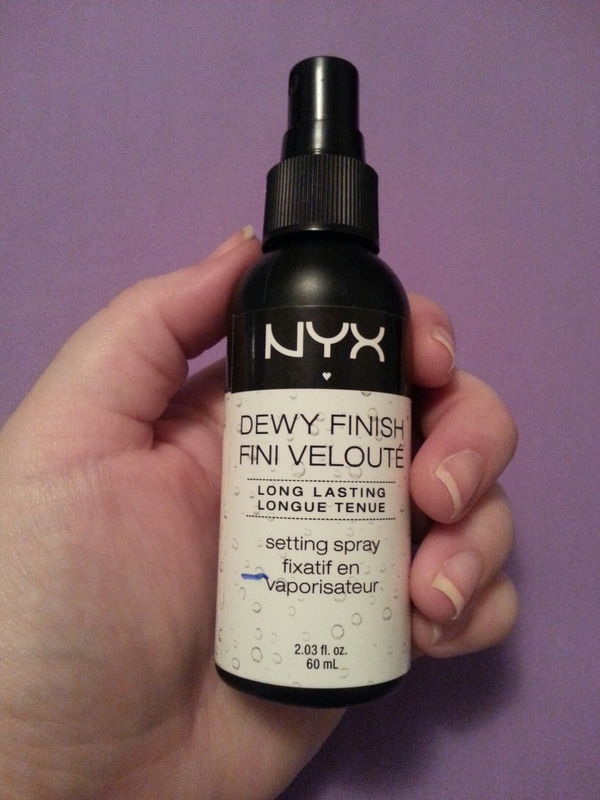 Next up is NYX’s Dewey Finish setting spray. 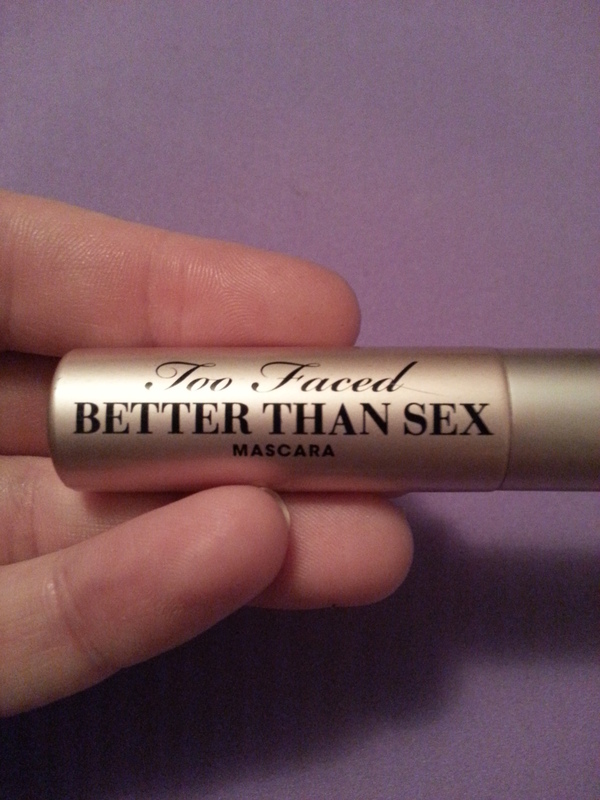 I use this after powder and before mascara. 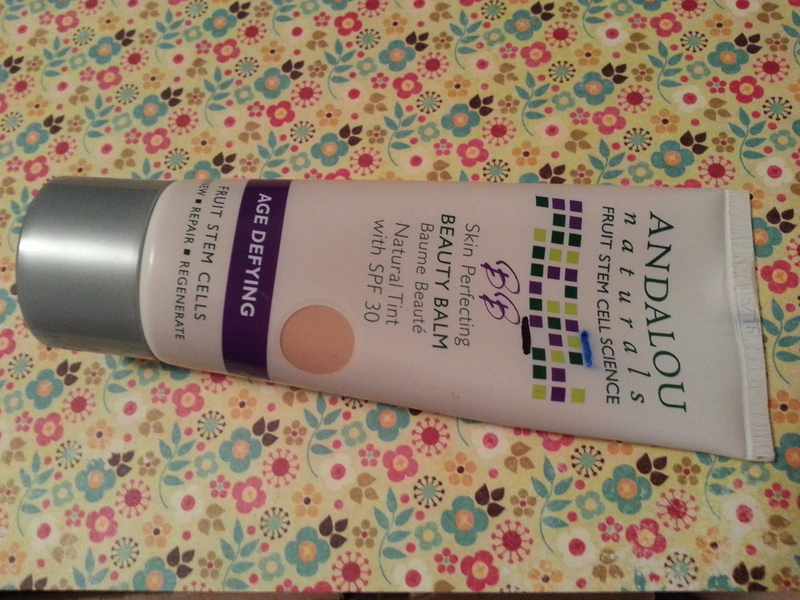 It does a good job at tamping down the powder and giving my skin a nice finish. 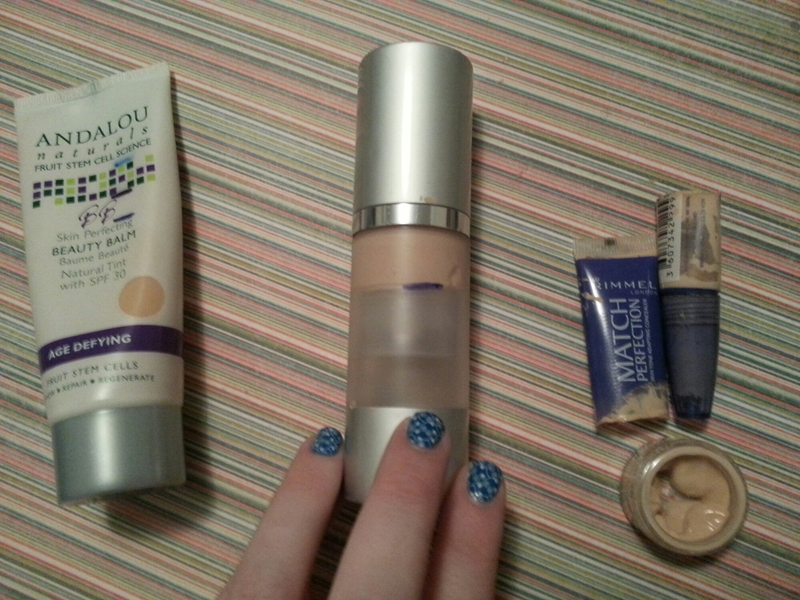 I’m not super fond of all the alcohol on my dry skin, though and I’m anxious to try something new. 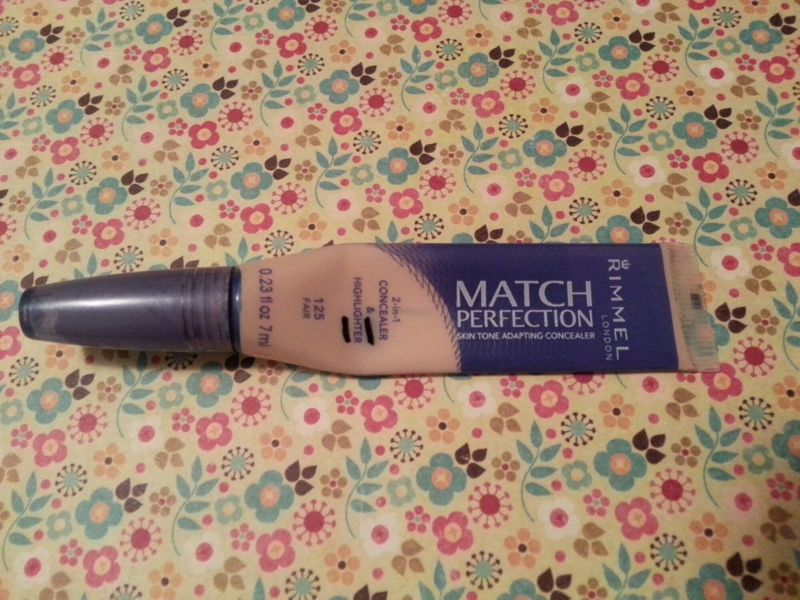 This is a really nice BB cream! Like everything else out there, it’s a little too dark for me but it’s sheer enough to work under a powder foundation that matches me while giving me some SPF. 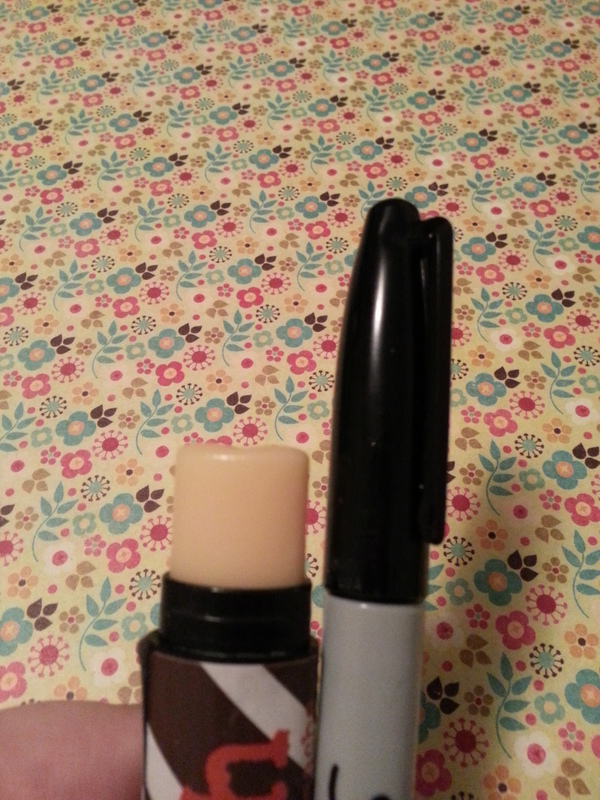 I like this concealer enough to eventually destroy the packaging to get to the stuff clinging to the side. 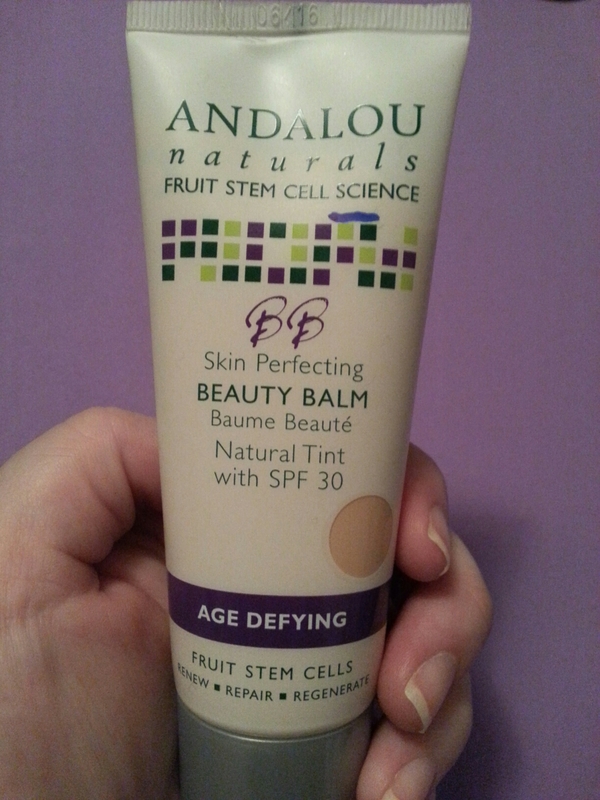 I’ve been bringing it down onto my cheeks to help with redness coverage. 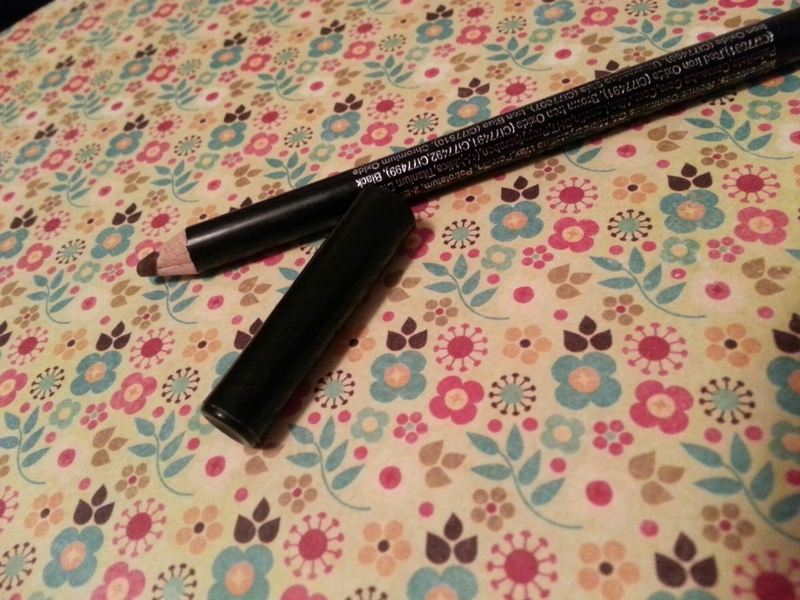 The Ofra eyebrow pencil. 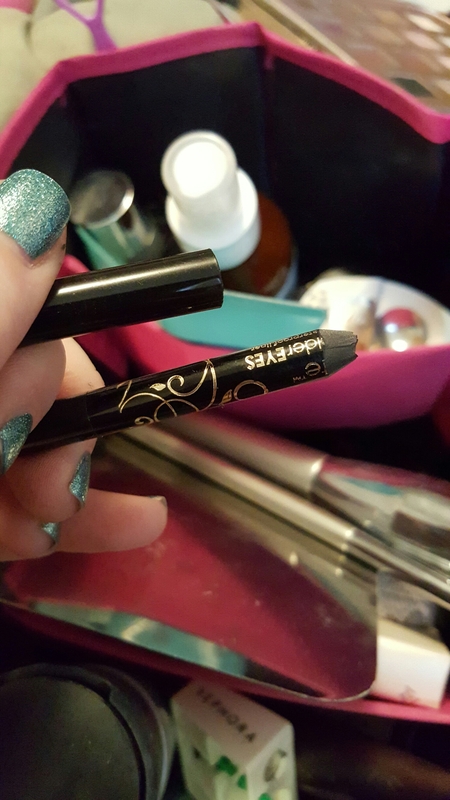 I got this in an Ipsy bag. Now, I like my eyebrows. They don’t need a lot of tweezing or augmentation and I like ’em unruly. So brow products are lost on me. I tried this as an eyeliner but I didn’t like it that way. 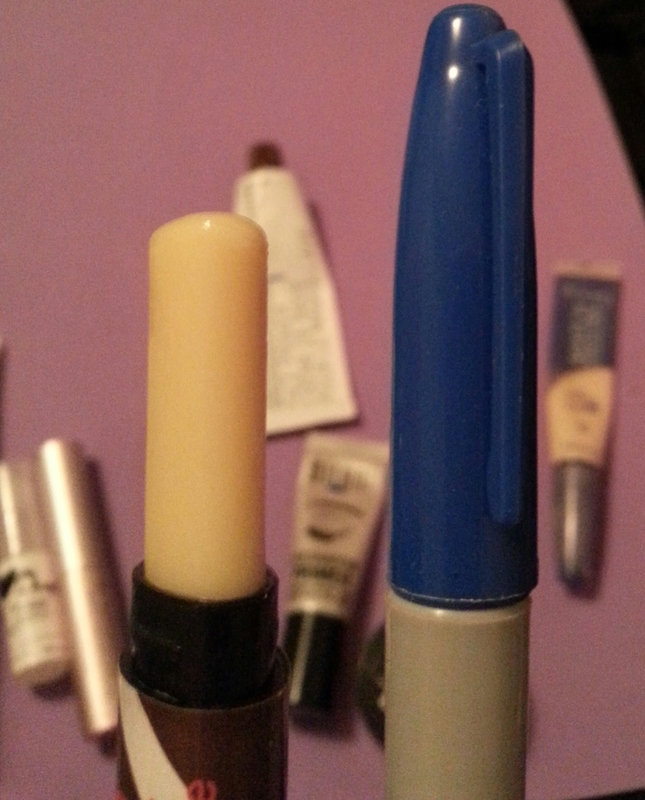 So I use it to darken the small mole above my lip after foundation. This is going to take a while to use up. 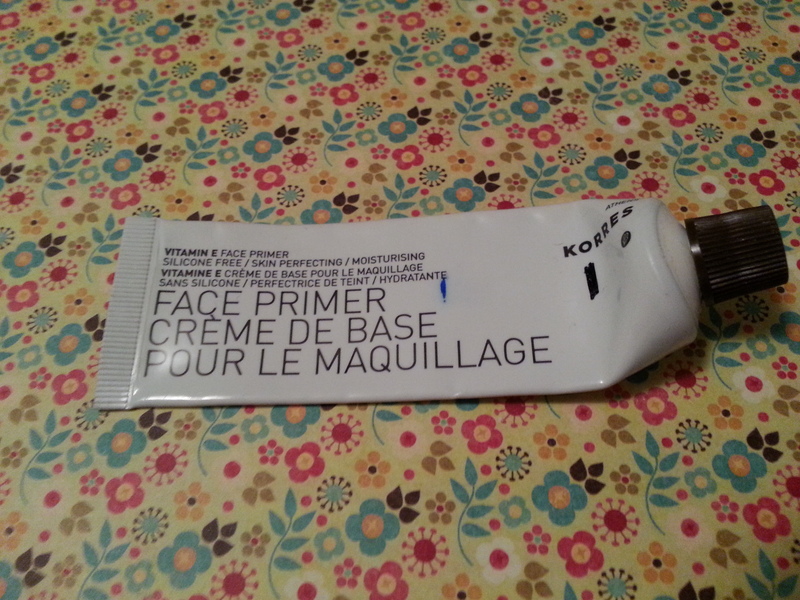 I’ve been on the hunt for a nice silicone-free primer. This one is nice! It had a citrusey smell and feels like moisturizer. But I don’t know if it does much more than that. 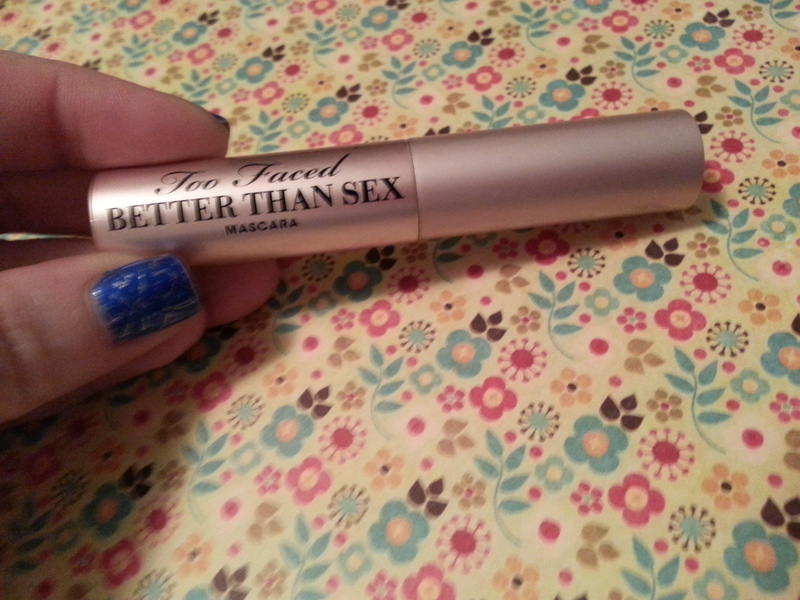 This actually does do good things for my eyeshadow. But I have other primers waiting in the queue. 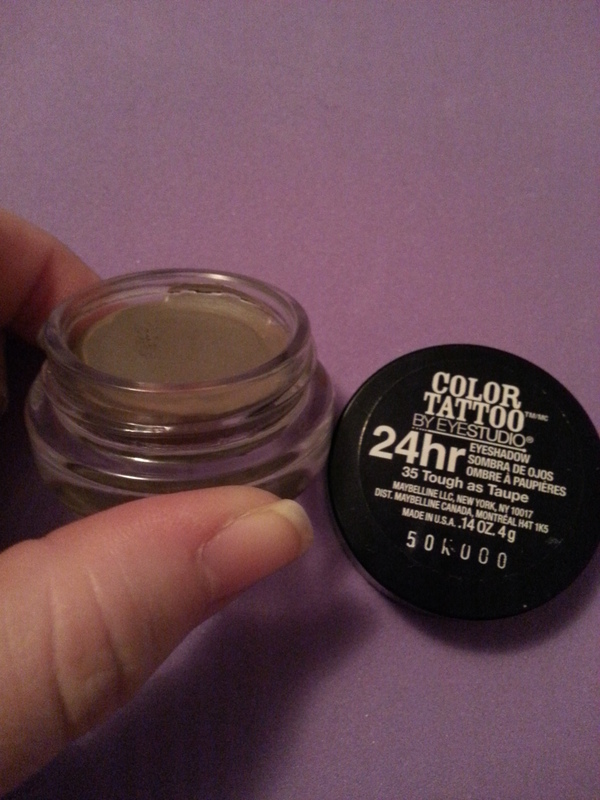 I somehow ended up with two pots of Tough as Taupe and two other shades of Color Tattoo. They and I are now in a race to determine whether I can use them up before they dry out. Ready, set, GO! I ended up with three samples of this over the past couple months. 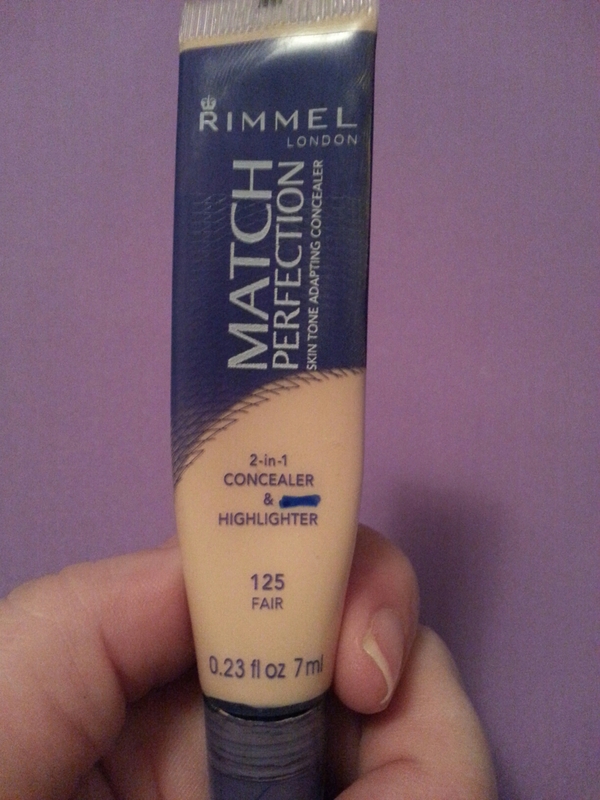 It’s a nice formula application-wise but it transfers under my eyes like crazy. 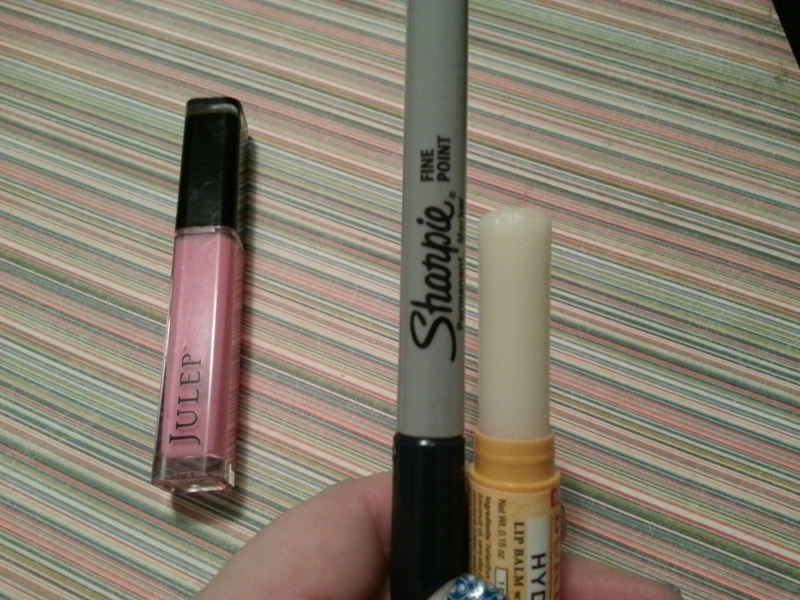 I’m going to experiment with layering this under other mascaras to see if that helps. This entry was posted in Project Pan and tagged andalou naturals, korres, milani, nyx, ofra, Project Pan, rainbow honey, rimmel, too faced on December 31, 2014 by Mel.